Welcome to Louis Garage, Inc. 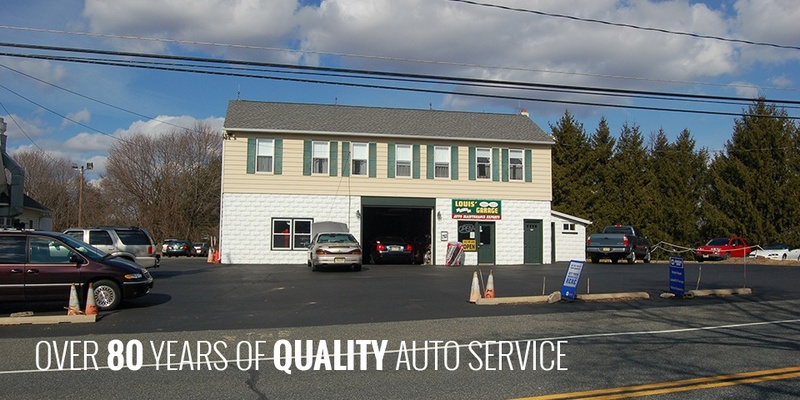 Your Premier Stewartsville Auto Repair! We will consistently emphasize the need for regular automotive maintenance to our customers in order to minimize their likelihood of having untimely, automotive breakdowns. Furthermore, we will treat our customers fairly & honestly while striving to provide expert service by continually upgrading our skills and facilities.